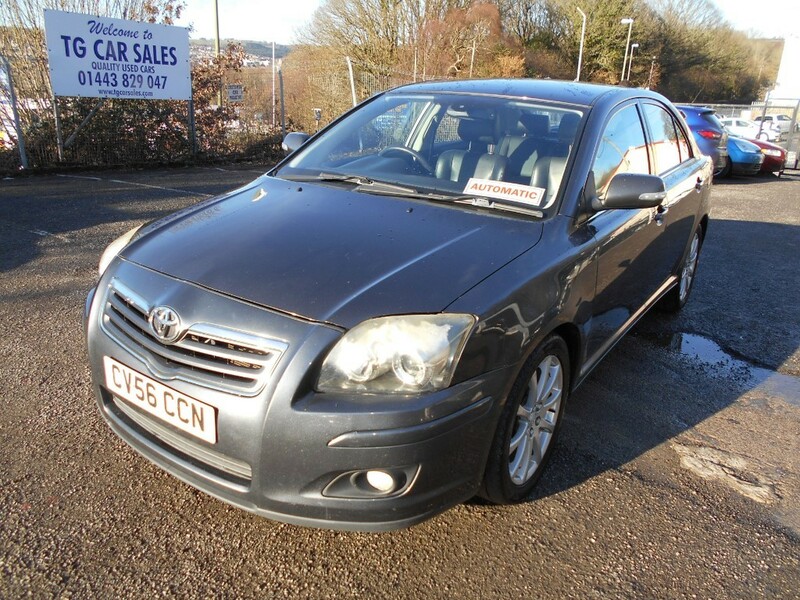 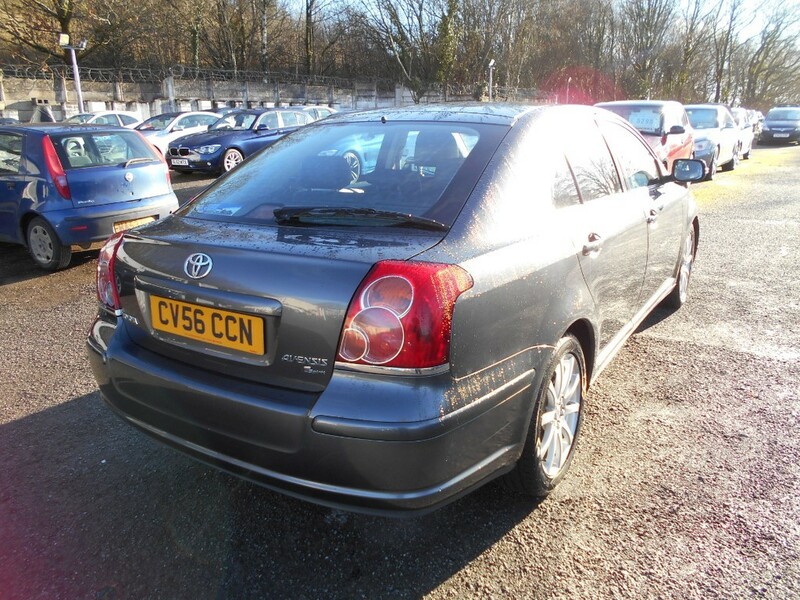 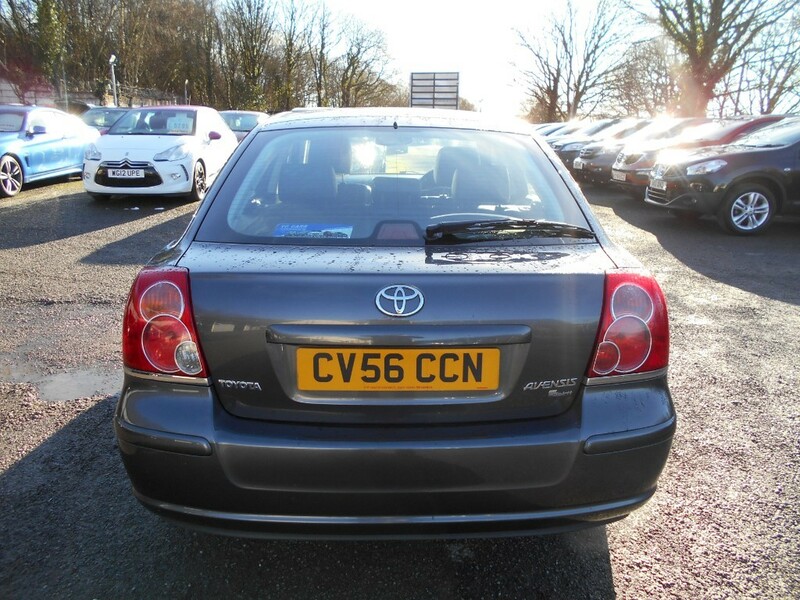 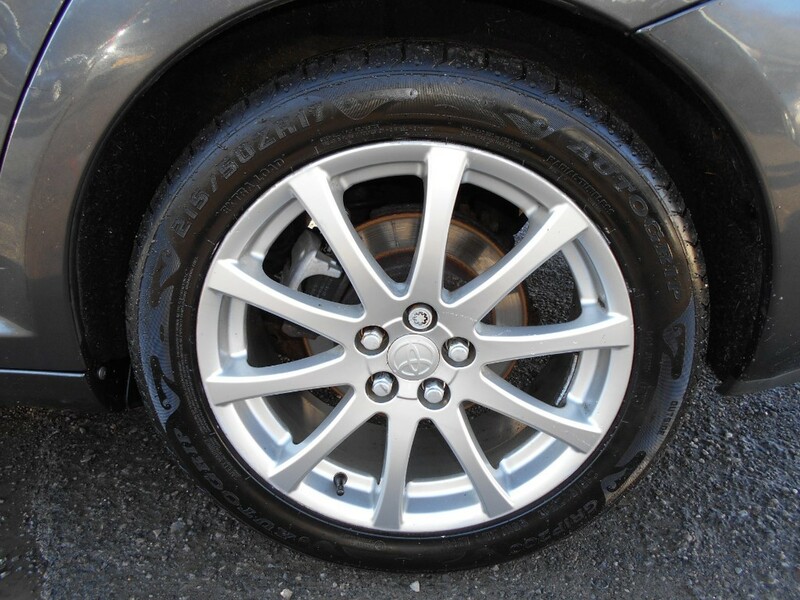 A lovely example of the executive Toyota Avensis, which looks great in metallic grey with full black leather interior. 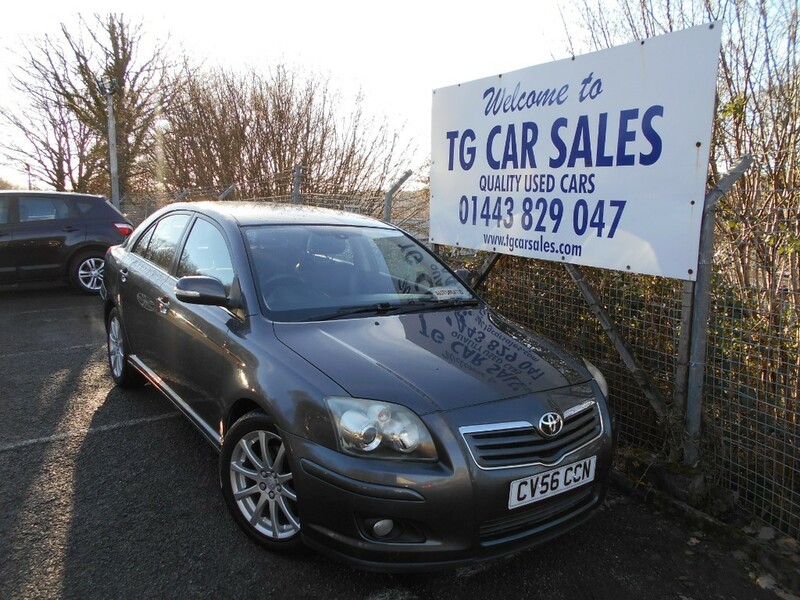 This is the upper Spirit model with plenty of features including air conditioning, alloy wheels, CD player, cruise control, electric windows, electric seats, power steering, remote central locking, satellite navigation and traction control. 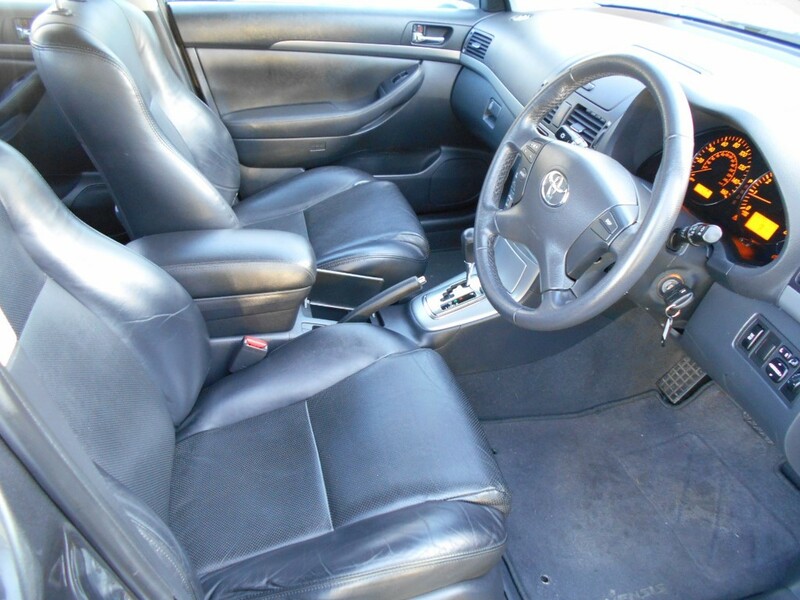 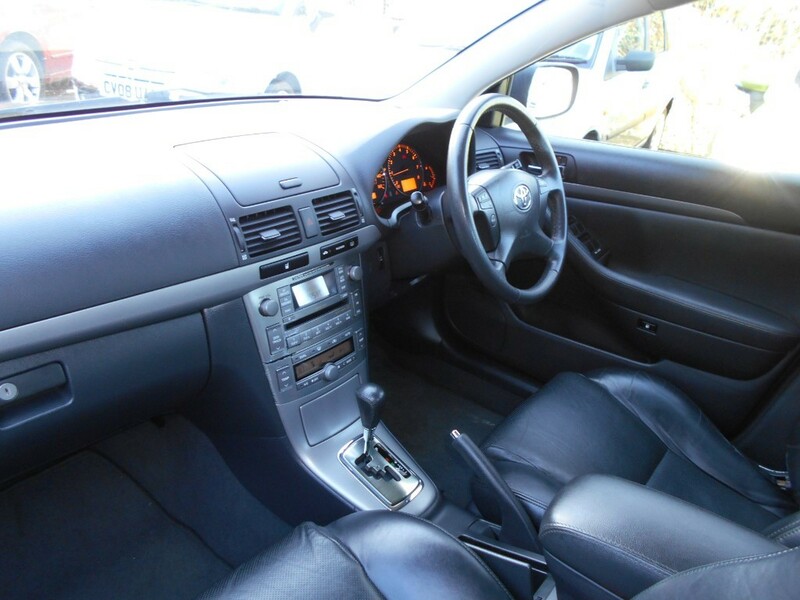 A nice and clean car with decent miles for its age, plus drives very well. 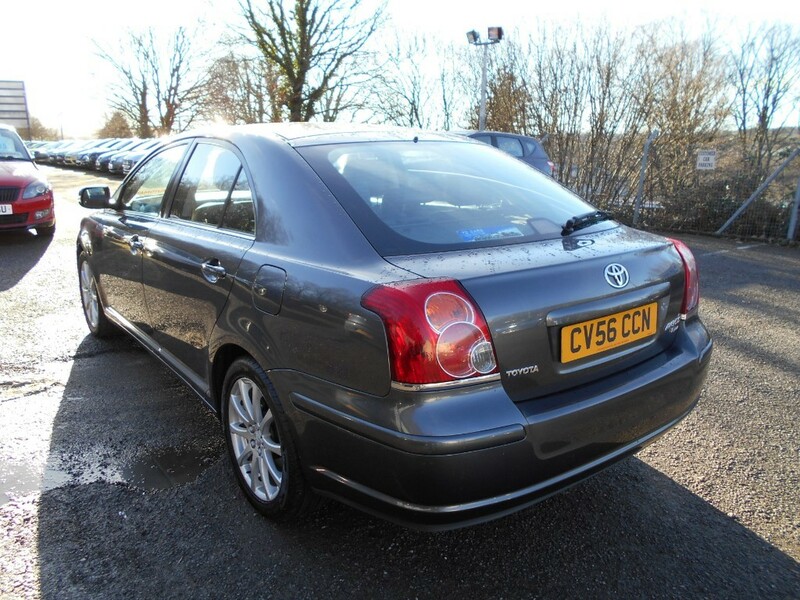 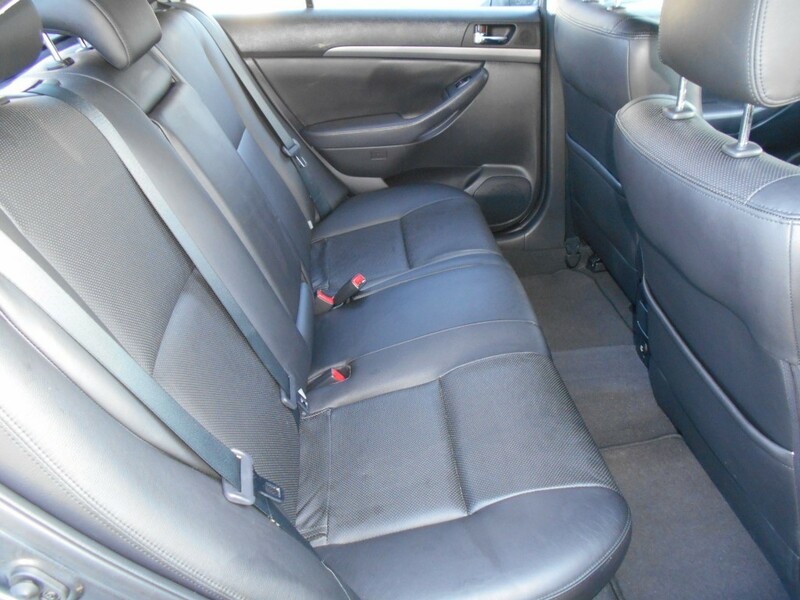 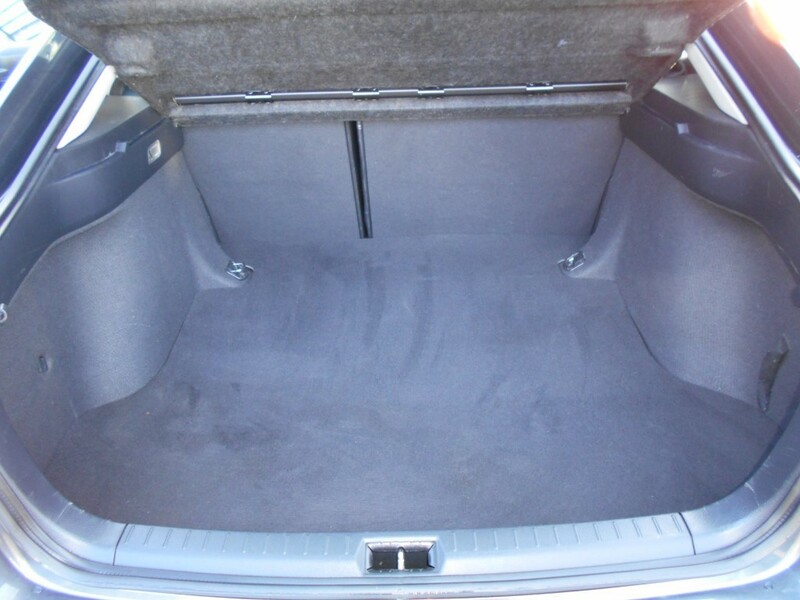 A super value and very comfortable automatic saloon, which is a lot of car for the money. 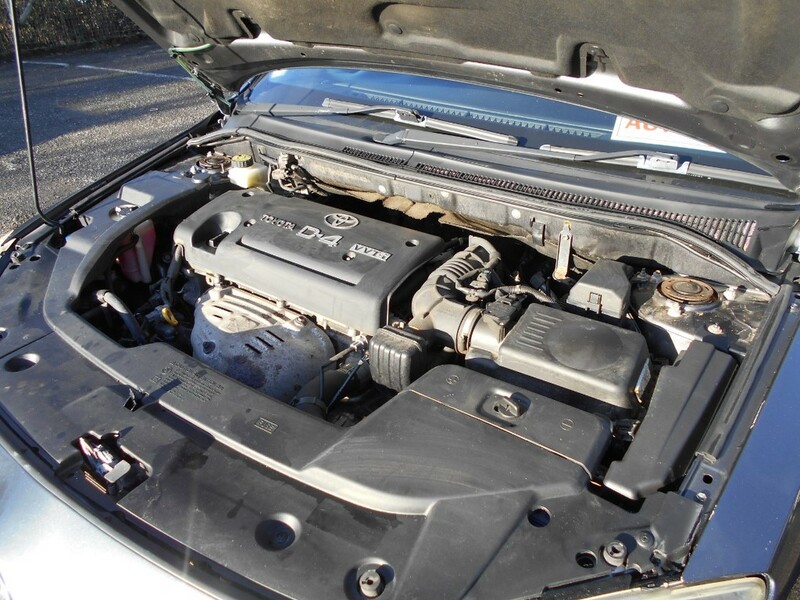 Comes with a December 2019 MOT.